The Danish capital is considering permanent solutions for increased safety in the city centre following the Friday terror attack in Stockholm, said Frank Jensen, the lord mayor of Copenhagen. Concrete barrier blocks that were temporarily installed in the pedestrian zone after the truck terror attack on Christmas market in Berlin may become a permanent feature of the city – decorated with flowerpots or replaced by trees. The national police have also increased their focus on suspicious vehicles. Meanwhile, the Danish security intelligence agency (PET) has announced the current threat level in Denmark remains unchanged at ‘severe’. On Saturday, the Swedish police arrested a 39-year-old man who they suspect was responsible for the attack in Stockholm, which left four dead and 15 injured. The suspect, who is reportedly from Uzbekistan, hijacked a truck and crashed into the front of Ahlens department store on the pedestrian street of Drottninggatan in the city centre. 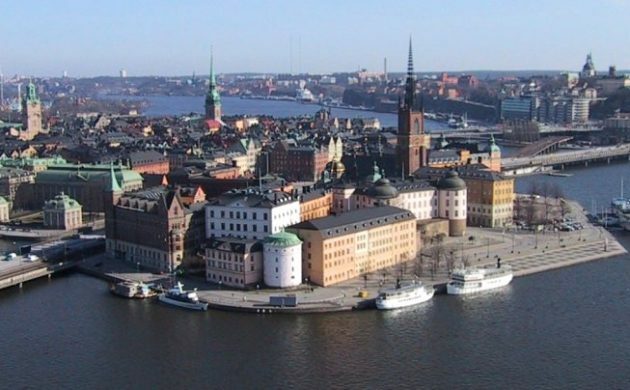 To signal solidarity with the victims of the attack, Danish flags will fly at half-mast today on Christiansborg, the Copenhagen City Hall and on the buildings of the Ministry of Finance, Foreign Affairs and Defense.